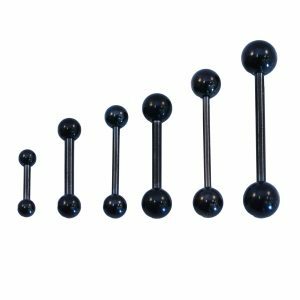 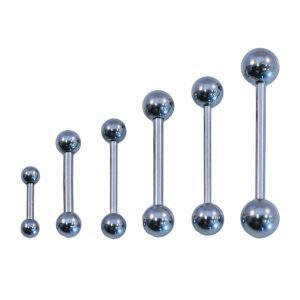 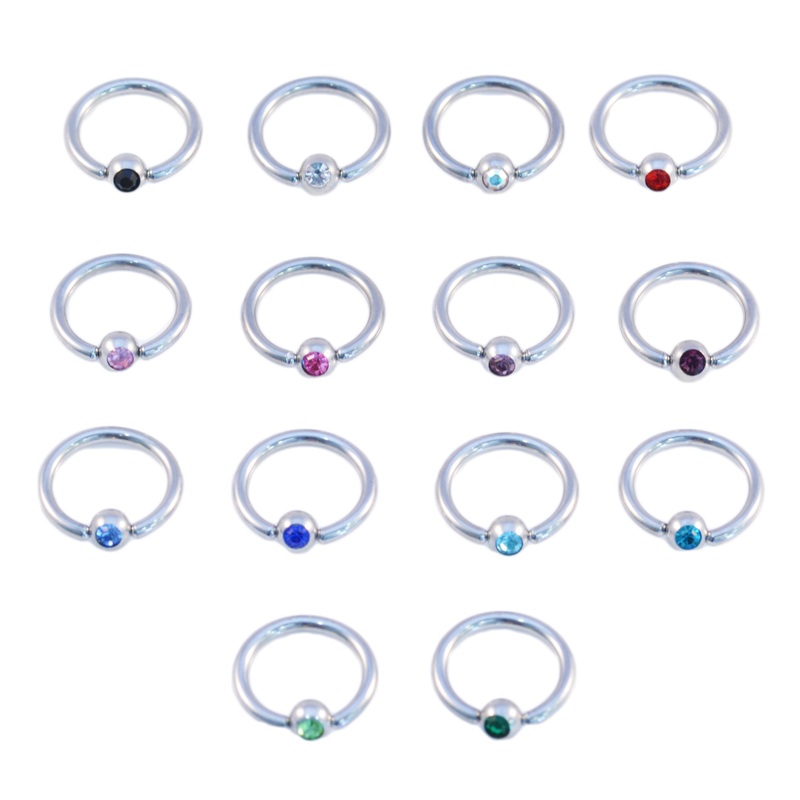 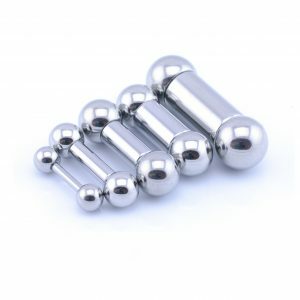 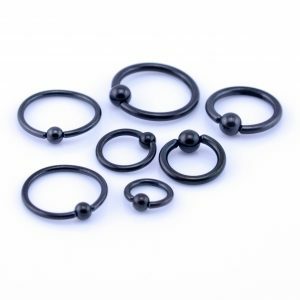 Massive range of tongue piercing barbells available in multiple sizes, gauges, colours & styles including opal, CZ crystal gem, steel, black & rose gold. 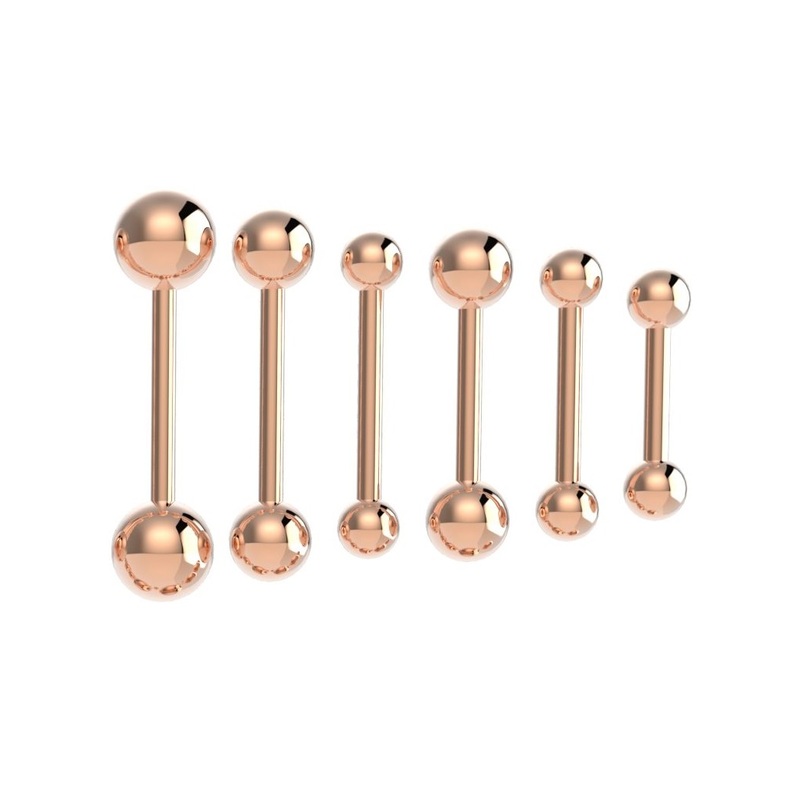 Dont forget to keep up to date with the latest and greatest in our blog! 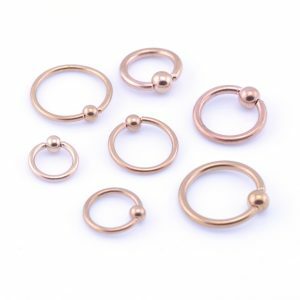 Already have a piercing you’re fond of? 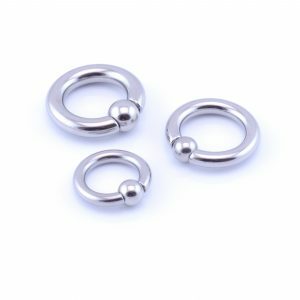 Looking for something really unique? 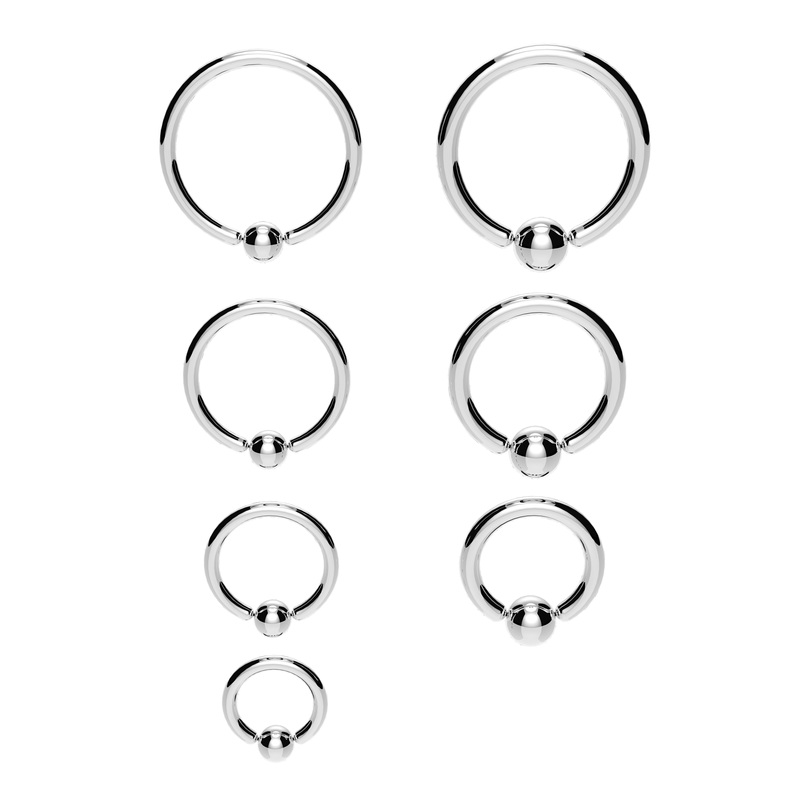 Design your own with our custom plugs tool – your image. Upload your image or logo, pick the size and you’re done.